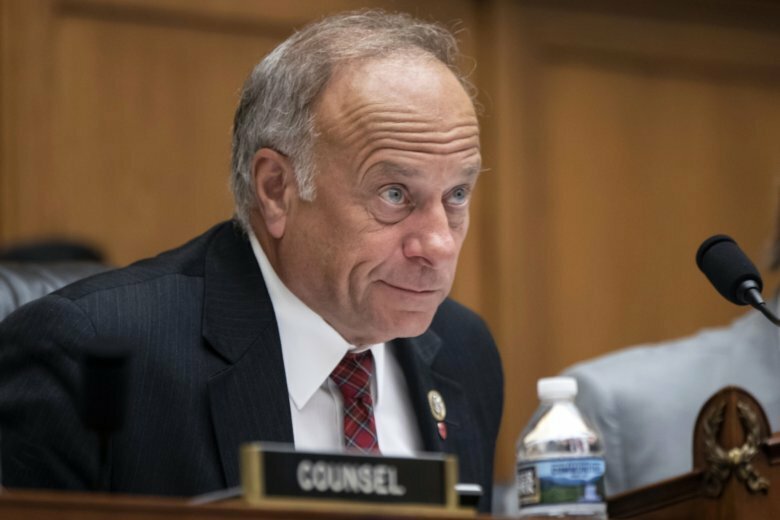 DES MOINES, Iowa (AP) — Less than two weeks after Congress repudiated his comments, Rep. Steve King will hold the first of his promised 39 Iowa town hall meetings. King announced Wednesday he would delay a planned meeting Thursday but would hold another event Saturday morning in the small northwest Iowa city of Primghar. Although he has been elected to Congress nine times, King has rarely held such meetings. He prefers private gatherings with groups, saying public meetings attract out-of-state protesters who object to his conservative views on topics like immigration, race relations and abortion . King promised to hold meetings in each of his district’s 39 counties after narrowly winning re-election last November. On Jan. 15, the House voted 424-1 to rebuke King for his comments about white supremacy. King supported the measure of disapproval.